For five consecutive years (1900–1905) Ravel tried and failed to win the prestigious Prix de Rome. In 1905 the matter became a matter of public scandal and led to the resignation of the, then, principal of the Conservatoire, Théodore Dubois, and his replacement by Gabriel Fauré. 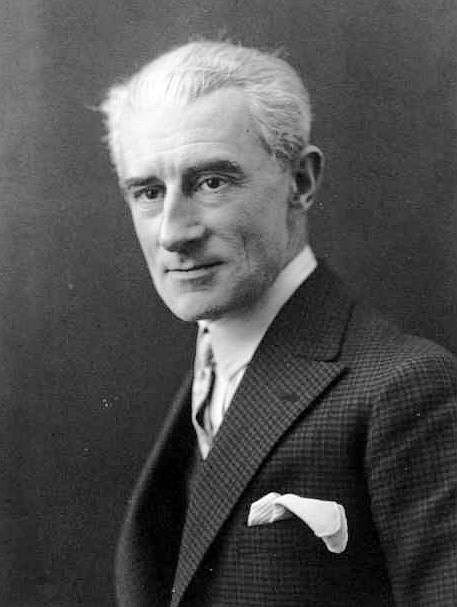 Ravel’s operatic output consists of two one-act works: L’heure espagnole (Spanish time) and the brilliantly inventive L’enfant et les sortilège (The child and the spells). 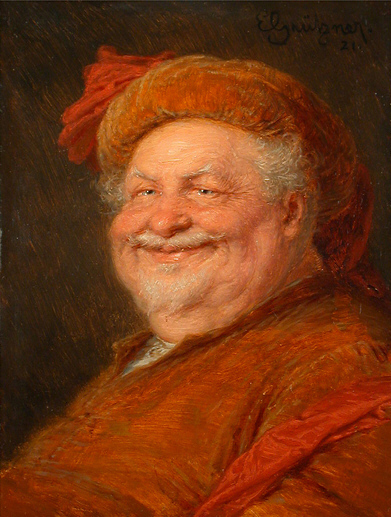 Next term (based around Verdi’s Falstaff) starts at 2.30pm on Wednesday 25th April. The venue , as previously, will be the Community Hall in Hazel Court. If you want to give feedback or leave a message click here. This entry was posted in Opera, Uncategorized, Vocal and tagged L'enfant et les sortilèges, L'heure espagnole, Maurice Ravel. Bookmark the permalink.